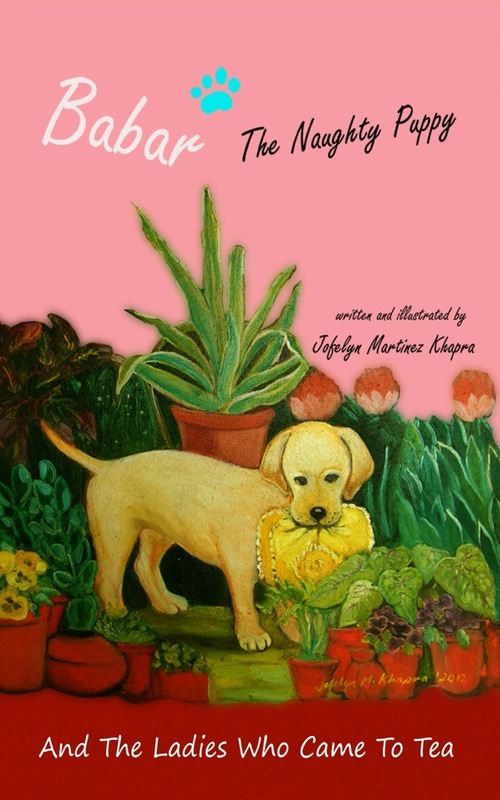 You can download a copy of my ebook, Babar The Naughty Puppy And The Ladies Who Came To Tea, on October 30-31, 2013 for free. Do grab a copy and let me know what you think. 🙂 Thanks! Next ›Download Now For Free!